Looking to show off your colorful new iPhone XR? You won’t be relegated to Apple’s line of leather and silicone cases that cover it up. Apple is releasing official accessories, including a crystal clear case perfect for showcasing the hue you chose. 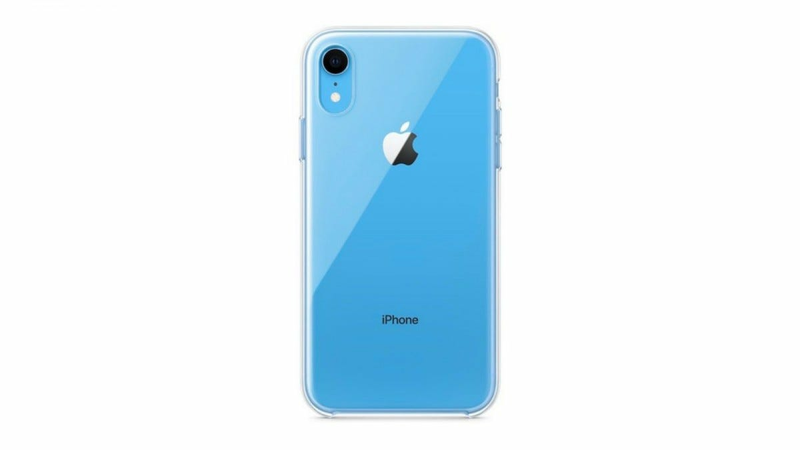 It wasn’t immediately apparent Apple would be selling a line of cases for the iPhone XR after its keynote debuting the iPhone XS and iPhone XR, but according to 9to5Mac, the original iPhone XR press release in certain countries did indeed mention a clear case for the product, which is incidentally Apple’s very first. Despite having offered phone cases since the iPhone 4, Apple hasn’t yet introduced a clear case, which is a bit baffling considering the number of colors its phones have previously been offered in. The case is quite standard, though it needs to be for users to show off the upcoming phone’s glossy shell. It features an open bottom to keep things simple and hassle-free while you’re navigating the phone, though from the promotional image it’s not clear what material it’s going to be made from. Clear cases are hardly an innovation, as nearly every accessory manufacturer has released their own twist on what’s become something of a mainstay in terms of phone cases. So Apple’s own official version isn’t going to be the first, but it will likely be the best. Still, that means it will also be more expensive at around $40 than the other third-party clear cases out on the market. If your heart’s set on a glossy, glass-like look for your iPhone XR and don’t want to break the bank, a generic case might be more your speed. Spigen offers a variety of budget cases that make fantastic options, as does Speck. There’s a wide variety of different clear cases to choose from and many more that will spring up when the iPhone XR finally debuts later this month. However, the third-party Speck case is around $40 as it is, so if you want the best, it’s likely going to be worth springing for the official Apple clear case, anyway. Digital picture frames have exploded in popularity over the last few years, but the market is glutted with really low quality products. Don’t waste your money on a frame with a cruddy screen and missing features, we’ve rounded up 6 great models for you to consider.